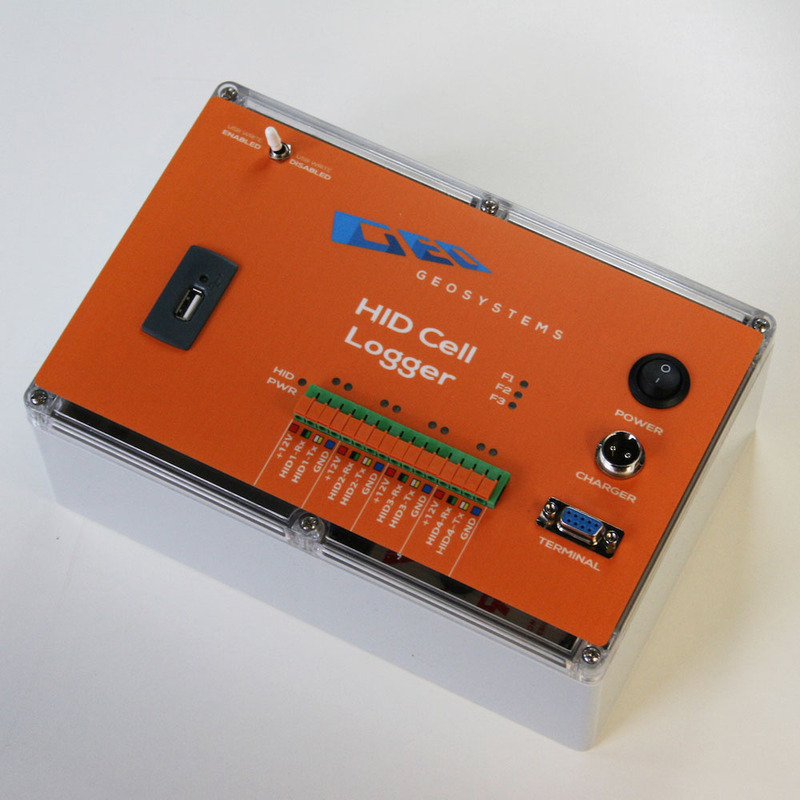 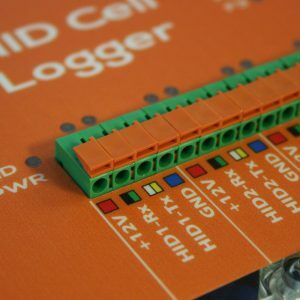 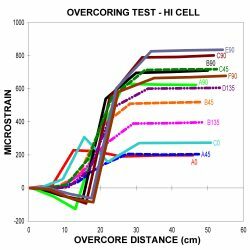 The HID data logger is a convenient low cost device designed for reliable and unattended monitoring of HID Cell stress sensors. 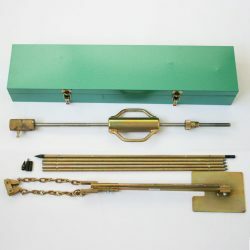 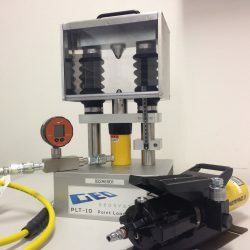 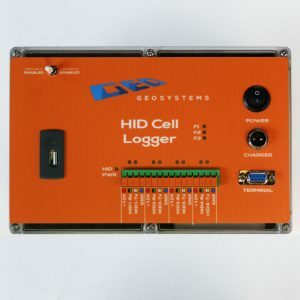 Easy to use, this plug-and-play data logger is designed for short term logging in over-coring applications and for long term in-situ monitoring of stress change. Unlike its many complicated competitors, the HID logger doesn’t require any special code or programming, making it accessible to anyone and everyone. 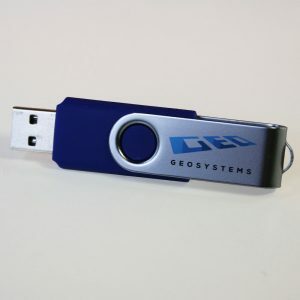 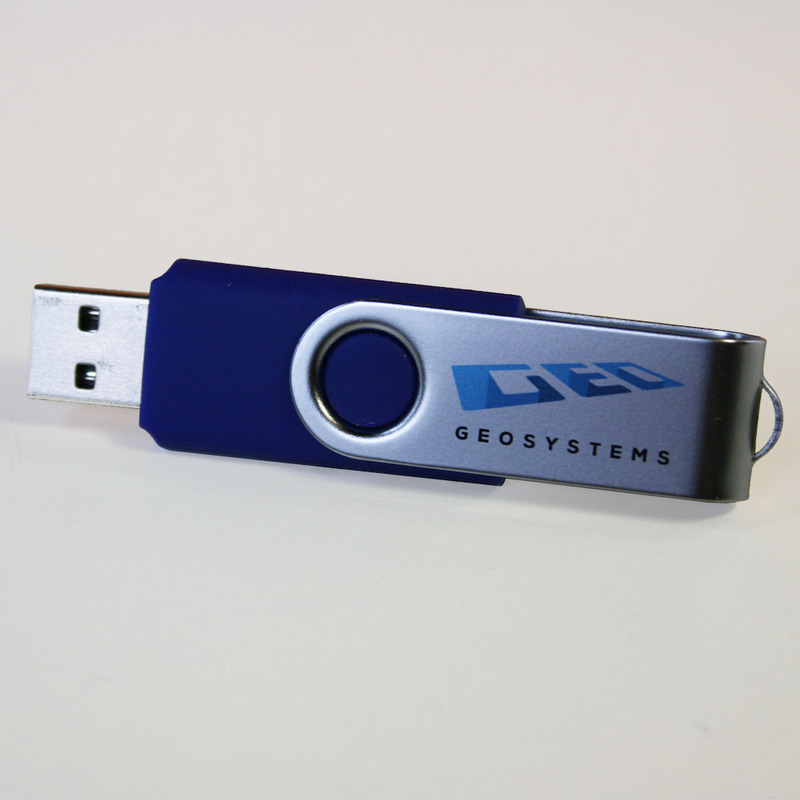 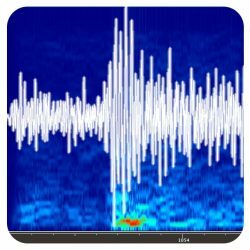 Sampling frequency is user selectable, with data conveniently written to a USB drive that can be swapped out in seconds. 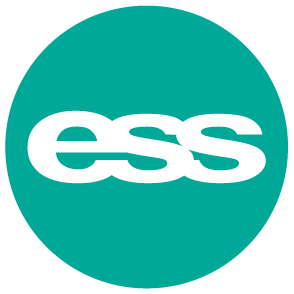 It easily interfaces with most third party RS232 sensors meaning its applications are diverse and unrestricted. 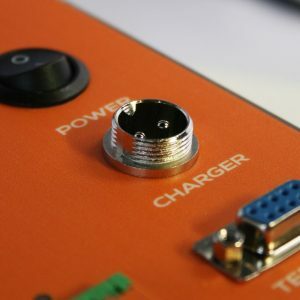 The internal battery can be charged whilst operating and provides days of backup power during mains power outages.